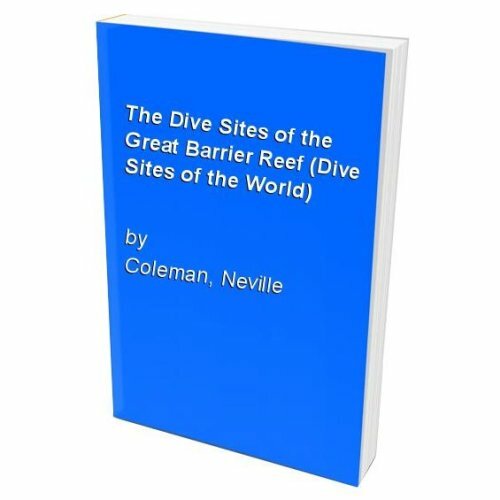 One of a series describing dive sites of the world, this volume covers the Great Barrier Reef and the Coral Sea. A varied range of topics is discussed, including general diving conditions, learning to dive, tips and techniques as well as equipment. 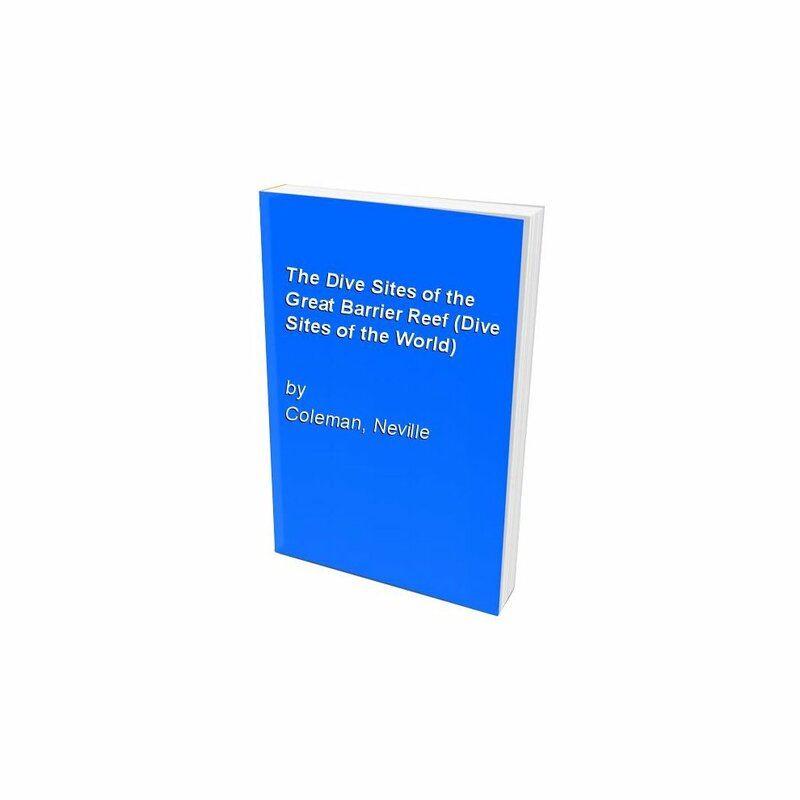 More than 180 dive sites are described, providing practical information on bearings, access, depths and temperatures, as well as maps, interesting features and information boxes, with advisories at the end of each region. Other information includes marine conservation, the divers code of practice, safety measures and first aid, underwater photography, and a list of marine organizations, as well as advice on where to stay.